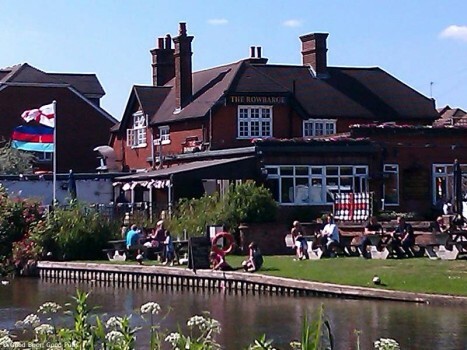 The Row Barge is Guildford’s foremost riverside live rugby & sports pub. We pride ourselves on our commitment to televising sport from around the world. If live music in Guildford is more your scene, we also host a range of local acoustic artists and live bands on a regular basis.